When it comes to leather, I am always here for a cropped biker jacket or coat. Those are wardrobe staples. However, for awhile I was completely over plus size leather dresses, tops, pants, and skirts. I just felt like ready to wear leather pieces were overdone. 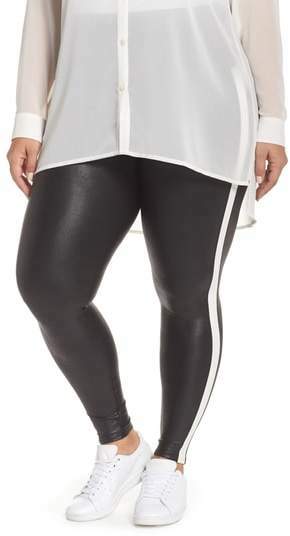 Especially in plus sizes. It’s also the reason why I’m over peplum and cold shoulder. It’s just too much for me now. However, just like everything in fashion, when you’re over something, it comes back in style. Not that leather went anywhere. However, this year for some reason, I’m craving new leather pieces to add to my wardrobe. Lately, I’ve been looking at a few leather dresses and skirts. I have a pair of faux leather pants that I love. I just don’t have any leather skirts or dresses. 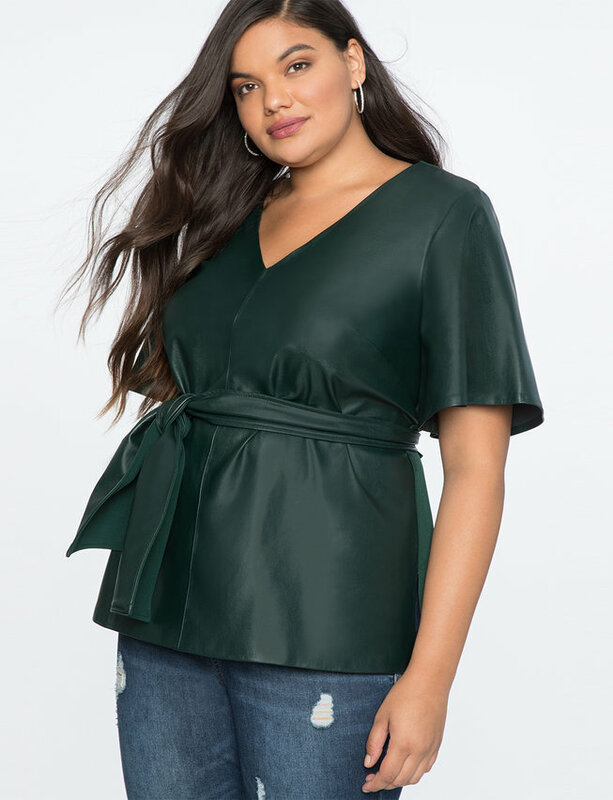 So, I’ve been on the hunt and have found a few plus size leather looks that I would actually wear. Now, all faux leather is not created equal. You definitely have to look for high quality faux leather pieces. 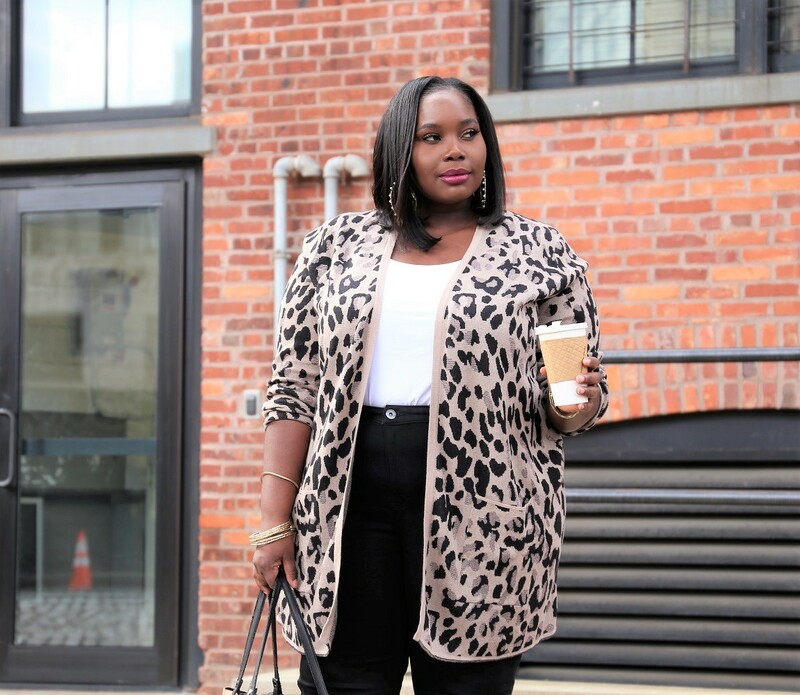 There are some plus size brands like Eloquii, ASOS, and City Chic who are making luxe looking leather pieces. 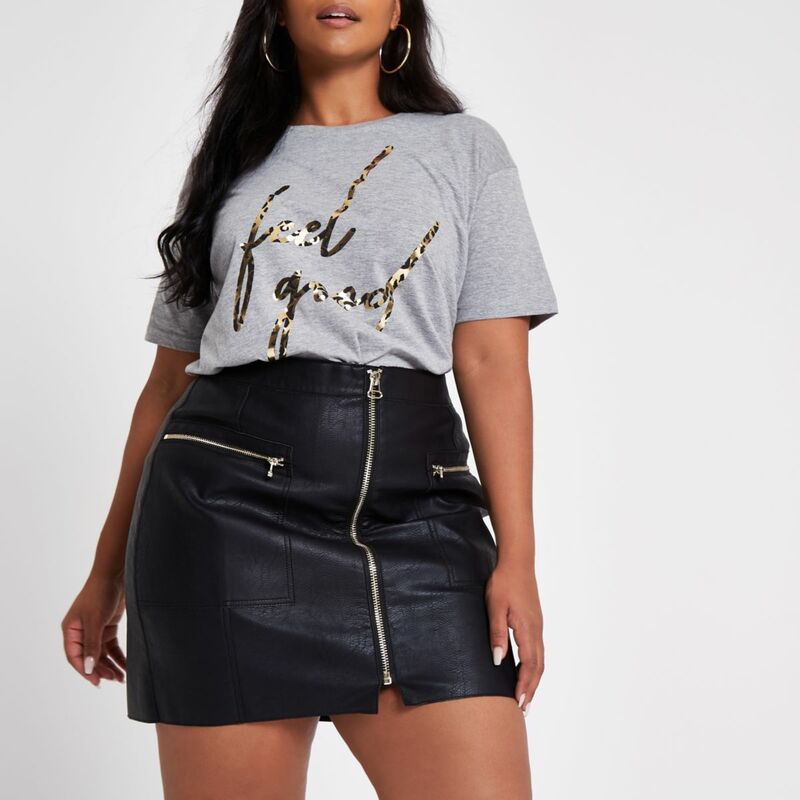 Below is a roundup of some stylish plus size leather looks for a variety of budgets. Are you here for the leather trend? I read this article and found it very interesting, thought it might be something for you. 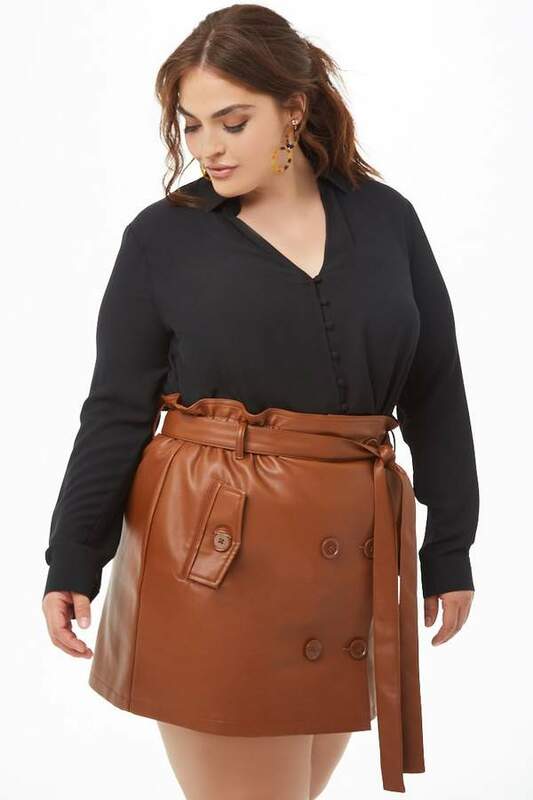 The article is called 10 Stylish Plus Size Leather Looks For Fall and is located at https://stylishcurves.com/plus-size-leather-looks-for-fall/.